What if somebody gave you a tool which would considerably optimize the process of order management on your e-commerce website? It certainly would save a great amount of time and efforts to control the orders placed by your customers. 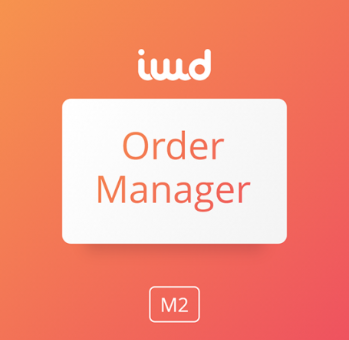 Taking into consideration the importance of this process, we would like to introduce you to IWD Magento 2 Order Manager extension. With its help, you are able to execute mass actions, monitor built-in advanced order statistics as well as apply state-of-the-art technologies to simplify the life of your webstore administrators. Besides, you can leverage Authorize.Net CIM and Multi-warehouse Inventory which come along with this Magento order management system. It is high time to focus your attention on other processes related to the website administration, and let the tool do the things it is designed for. The order grid is intuitive, so finding certain orders has never been so easy, simply select filters and the table will automatically provide you with the positions you’ve been looking for. Besides, you will be able to leverage built-in reporting system which contains figures on taxes, shipping and invoice totals as well as the grand total. The Magento Order Edit Extension allows you to make some alterations to the information of existing orders as well as customers. Furthermore, you can add custom amounts and apply coupons. Thus, you possess full control over your orders. You might have already heard of the Authorize.Net payment method which, in essence, applies tokenization technology to keep customers’ payment data safe. The thing is that the sensitive customer information is not stored on a merchant’s store, but is sent to the Authorize.Net server. As a result, you can enable the “save card” feature, allowing your customers to use the previously inserted payment details for further purchases. By applying the aforementioned technology, you are able to significantly accelerate the checkout process and at the same time provide your clients with better security measurements. 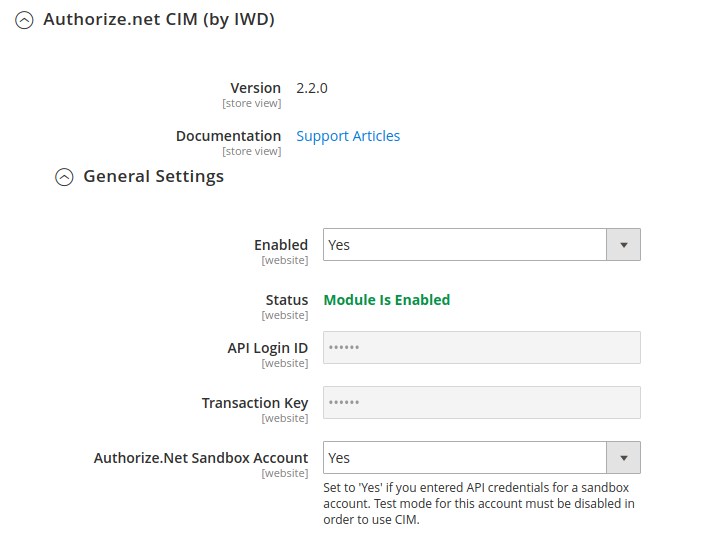 In fact, the Authorize.Net extension is also available as a stand-alone module. Provided the order is not sent yet, you are able to change its shipping method with ease. 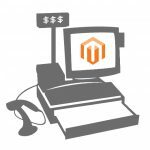 Off and on it occurs that a wrong payment method was chosen during the process of checkout, however, with the assistance of the Magento 2 order management extension, you can easily modify payment information of a certain order. 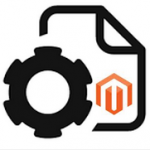 Another prominent feature of the Magento 2 tool is Multi-Warehouse Inventory. Once you install the IWD Order Manager, you will be able to create as many warehouses as you wish. 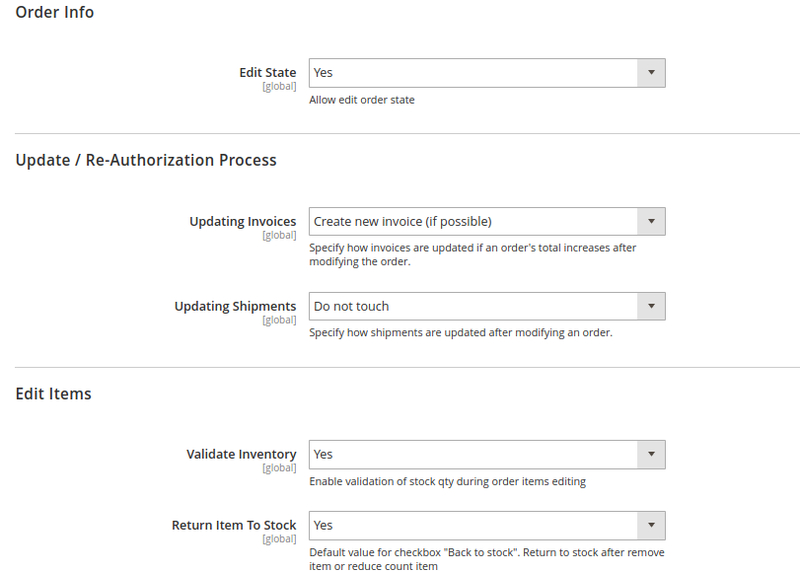 The Magento 2 order management module allows you to assign and measure inventory per warehouse. The Multi-Warehouse Inventory is also available as a stand-alone module. 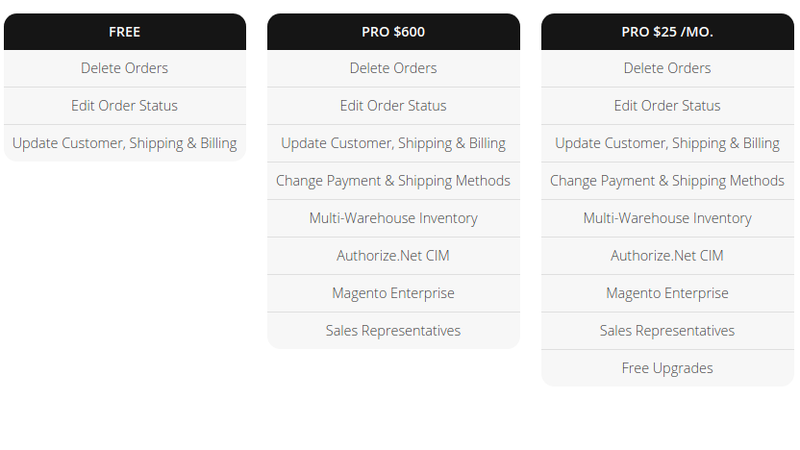 The Magento Advanced Order Management provides your sales representatives with an ability to create orders for client accounts in an extremely efficient manner. Consequently, they earn on commission and you increase sales on your website. 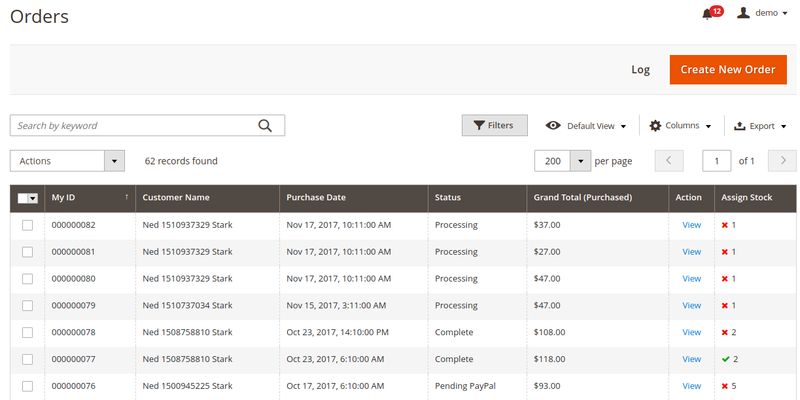 When you get to the backend, you will come across a convenient order grid on which you are able to run different actions in bulk. Simply select orders you would like to work with and then select an action: cancel, hold, delete, change status, print, etc. Furthermore, the table possesses a nice filtering system with the assistance of which finding certain orders will not be a problem at all. On the Order grid, you will find a drop-down menu with different mass-actions. When you scroll down the order grid, you will find a built-in reporting system which provides you with figures on tax, invoice, shipping, refunds and coupons totals. Thus, it is way much easier to control your financial aspects of e-commerce business. When you click on an order on the table, you will get its detailed information. The module allows you to edit order as well as customer information, including his/her billing and shipping address. 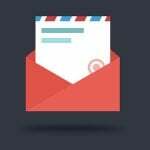 Besides, you can make some alterations to payment and shipping methods as well as modify the information on products which been ordered by a customer. Note if an order has an invoice already, the payment method cannot be changed. To get to the General Settings of Order Manager Magento 2 Module, follow Stores => Configurations => IWD Agency => Order Manager. 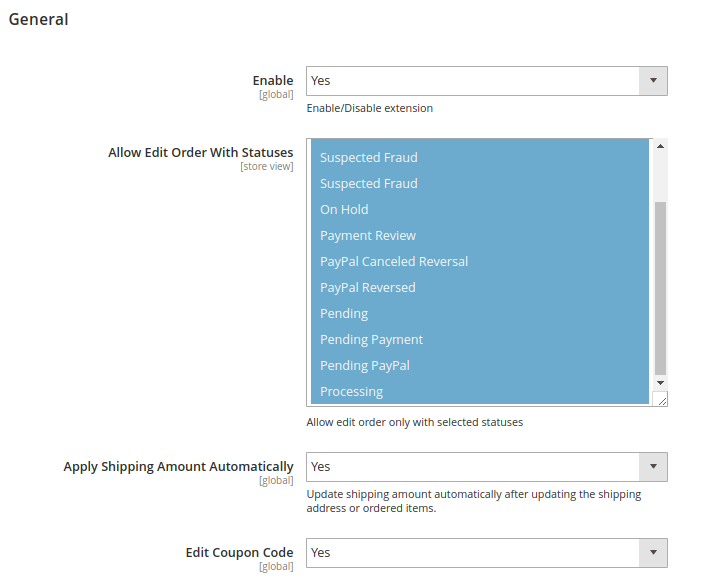 In this backend section, you can enable the extension, define with which statuses orders can be edited, apply shipping amount in an automatic fashion as well as determine if you want to allow modifying coupon code. In Order Grid section, you can enable/disable order totals as well as define what exactly you want the manager to display. Subsequently, you can allow edit order state as well as configure update / re-authorization process: determine the way invoices and shipments will be updated once the order details are modified. 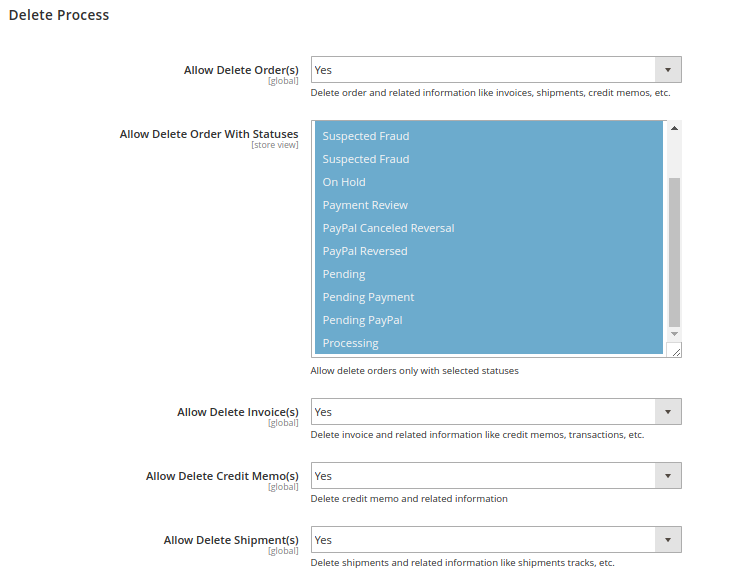 In the backend of the Magento 2 order management extension, you can enable the “delete orders” feature (including the information related to it: invoices, shipments, etc) as well as define statuses which should be deleted. Apart from it, you can separately configure the deleting process of invoices, shipments, credit memos. As it’s been pointed out the IWD Magento 2 Order Manager Module allows you to leverage Authorize.Net payment method. Follow Stores => Configurations => Payment Methods => Authorize.Net by IWD. There you will be able to enable the functionality as well as to configure settings according to the specific features of your business. Apart from it, here you will be able to test whether everything functions properly. 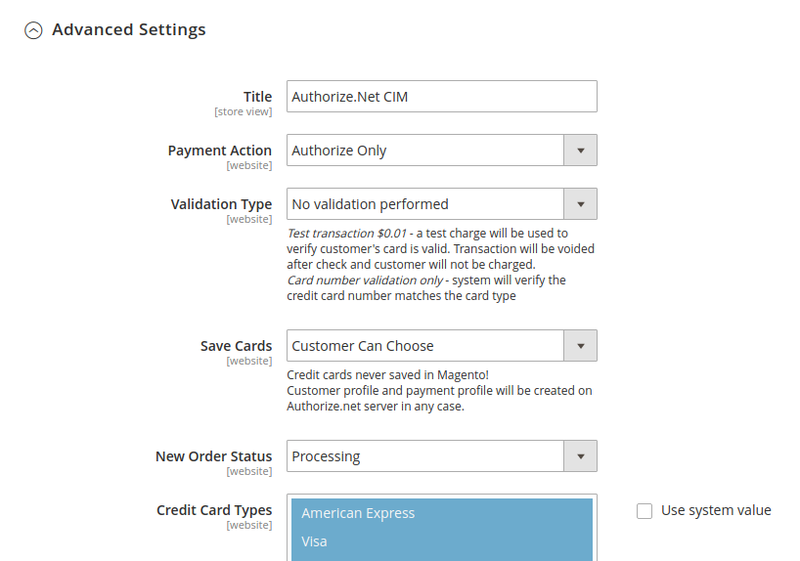 In Advanced Settings, you are able to select validation type, define how customer credit cards will be saved (automatically / upon client’s decision), determine new order status (processing / suspected fraud) as well as select card types which can be used in your store. Apart from it, it rests with you if you want to run credit card verification or not. 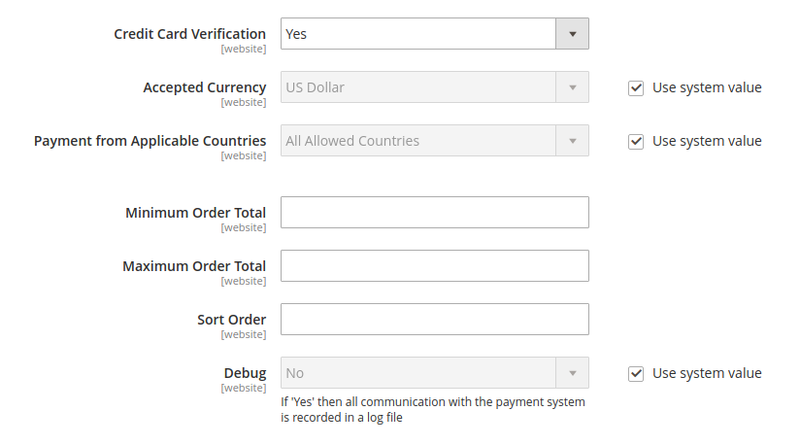 Moreover, you can set what currency you accept payments in and what countries you wouldn’t like to receive payments from. And in additional settings, you can enable sending shipping address and line items. 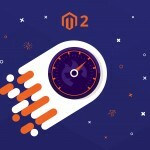 Well, now you see how powerful the IWD Magento 2 Order Manager module is and how you can take full advantage of the features it offers to improve order management on your Magento 2 website. In case, you need any assistance, you can directly contact the developer company and they will help you out. Please see prices below and choose the one which fits the best your needs.